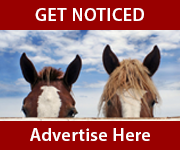 Advertise on North Yorkshire Horse to a regular monthly audience of people from the equestrian community in North Yorkshire and surrounding counties. 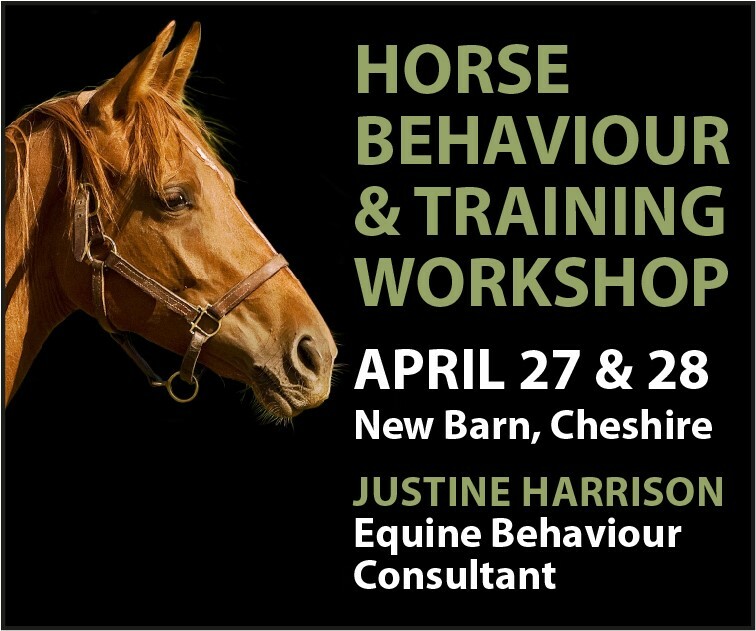 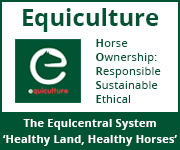 List your local business - livery yard, equine vet, farrier, tack shop, riding instructor, etc. 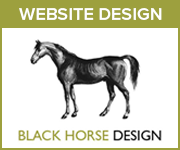 - with a Free Directory Listing (basic contact details) in the North Yorkshire Horse Directory. 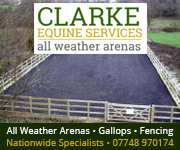 Please contact us if you have any questions about advertising on North Yorkshire Horse or any other Horse Network local equestrian websites.